Functional Nutrition is the tool to uncover the root cause of chronic conditions which plague our families and our society. Natural remedies and functional nutrition pair together to get to the root cause of disease and correct the long term dysfunction. As a health coach and functional nutrition practitioner, I use the functional medicine framework to figure out the where, when and what, at the root of my clients current condition. I work with clients to create do-able habits leading to better diet and lifestyle choices based on their personal health goals. Natural remedies, vitamins and minerals, and natural health supplements are tools which can then be used to reverse the underlying health problem. Our healthcare system today is in crisis because it is in fact NOT focused on "health" care, but on sick care. Adding to the frustration is the fractionated care. With a new specialist for each different body part and each major disease. If you have an immune deficiency, do you go to the allergist, immunologist, the infectious disease doctor, internist, family doctor or general practitioner? At the root of the issues with our current medical system is the fact that medical treatments including prescriptions and surgery act against the body's own immune system, because they view it as flawed rather than a perfect creation of God. While natural medicine does not purposely point to God as the creator of a perfect creation, one may conclude there is a divine creator because each system of the body was designed to work in tandem with the other parts of the body. The immune system should be bolstered rather than harmed by the "medicine" administered. "For thou hast possessed my reins: thou hast covered me in my mother's womb. I will praise thee; for I am fearfully and wonderfully made: marvelous are thy works; and that my soul knoweth right well. My substance was not hid from thee, when I was made in secret, and curiously wrought in the lowest parts of the earth." 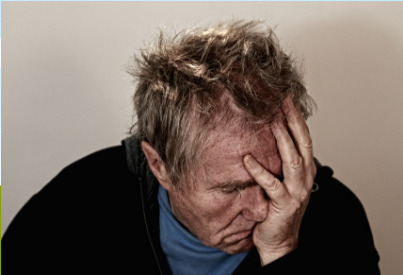 Here on FxRemedies, you won’t find the word “cure” on the site, unless referring to a medical cure. This is because the FDA has determined that only FDA approved medical drugs, devices and surgery can be considered a cure. Instead, Functional Nutrition practitioners view their role more in terms of assessing, recommending and tracking. You may also notice I use the word heal, because the body has a way of healing itself, when barriers to healing are removed and deficiencies are corrected. The word cure would tend to suggest that something outside or separate from the body acted upon it. Natural medicine through the use of natural remedies; is focused on jump starting the immune system so that it can properly function to dispel disease from the body. The immune system is acting upon the disease or condition and not an outside force. "From whom the whole body fitly joined together and compacted by that which every joint supplieth,according to the effectual working in the measure of every part, maketh increase of the body unto the edifying of itself in love." 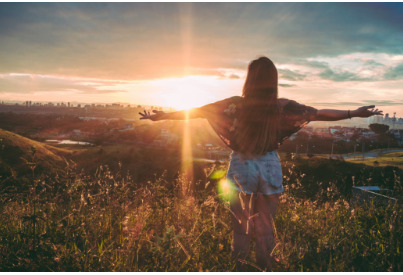 Natural health utilizes the effectiveness of natural remedies like herbs, vitamins, minerals, nutrition, other natural substances and avoidance of certain chemicals, toxins and man-made poisons; in order to bring the body back into balance and restore health. Natural medicine is founded on the idea that our bodies have an intrinsic ability to heal themselves and most natural remedies are focused on improving the immune system. This understanding of disease is based on the biological terrain theory (which closely resembles the recent ideas on the gut microbiome) , rather than the germ theory in which medical doctors, vaccines and prescription drugs are based. In the World Health Organization's 2008 World Health Report they list two of the biggest problems in medicine today is the fragmenting of care and misdirected care. The idea here is that fragmented care does not support a Biblical understanding of healing (i.e. treating the whole person; body, soul and spirit) in order to restore the health of the person. Instead doctors today are becoming specialists for one organ or region of the body or another, and when treatment is prescribed to fix an ailment plaguing that part of the body, allopathic treatment inevitably causes another area of the body to become diseased or toxic in the process. Medical doctors have taken an oath to “first do no harm”, a promise to their patients in which they are certainly falling short. This in my opinion, is the biggest problem we face with conventional medicine today. The WHO describes misdirected care "....neglecting the potential of primary prevention and health promotion to prevent up to 70% of the disease burden". The report suggests that medical care today is narrowly focused on "disease care" and there is little information and care focused on the prevention of disease. It seems the reason for this focus on disease care is that there is simply more money in it for the doctor than disease prevention, whether done intentionally or not. "And said, If thou wilt diligently hearken to the voice of the LORD thy God, and wilt do that which is right in his sight, and wilt give ear to his commandments, and keep all his statutes, I will put none of these diseases upon thee, which I have brought upon the Egyptians: for I am the LORD that healeth thee." In today's society we could all use a little guidance when it comes to balancing our nutritional, dietary, fitness and even our spiritual and emotional needs. Prayer and study of the Bible in conjunction with natural remedies can assist those who want to help themselves and their families to improve their health and wellbeing. 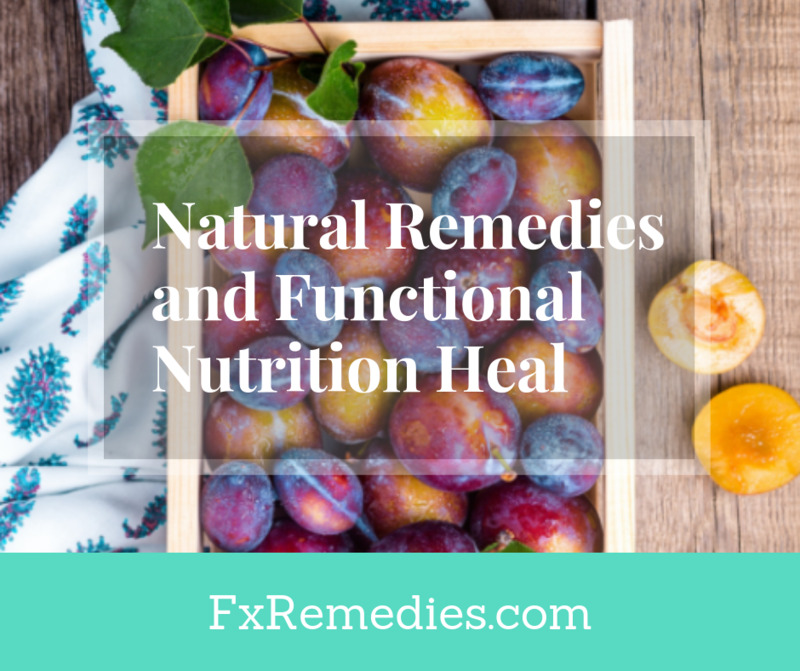 On the pages to follow, we will be looking at natural remedies which will help to restore balance and health within the body; as well as the tenants of functional nutrition and how this framework can help you determine the root cause of your illness. What Is The Paleo Diet And How Does It Help? If you are looking for a healthy diet to change your life for the good then Paleo diet is the best option available.